The October movie star is raking high with appreciations for his performance. He is undoubtedly one of the biggest movie stars of coming generations and heartthrob of millions. But most of us don’t know about the massive charity work by Varun Dhawan. Varun Dhawan was actively seen attending several charity events notedly, one conducted by Sujana Foundation where the actor was seen to offer trophies and also he spent a lot of quality time with those children. He is very fond of children and as per India times, he is always ready to visit NGOs and events where he is invited. As per TOI, Varun Dhawan has donated his favorite Golden jacket (which he wore in Dishoom) for a huge amount to raise fund for the underprivileged. During his shoot for Humpty Sharma Ki Dulhania, one of his fans got injured. 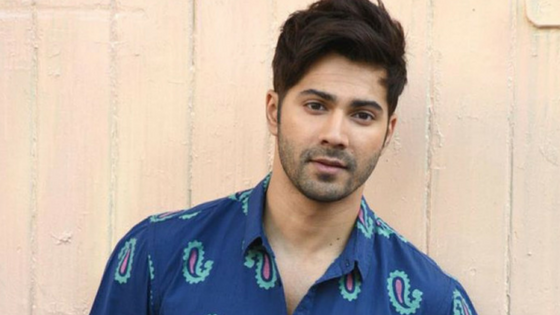 When Varun was informed, he met his fan and also paid his hospital bills. At Charity with Stars 2017 fashion show, Varun Dhawan walked on the ramp along with Alia Bhatt and Bollywood legend, Amitabh Bachchan. 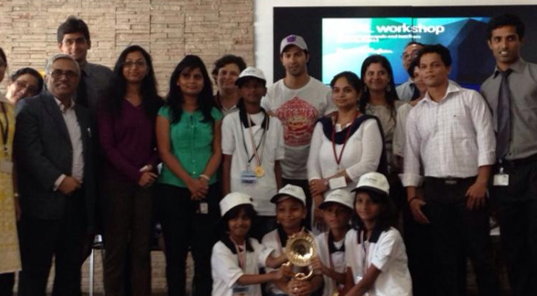 Varun Dhawan visited cancer society and helped the children for their treatment. To raise funds immediately for a cause, Varun literally auctioned his shirt in public and raised impressive amount. Varun has turned 30 now. As an actor, as a human being, he is still growing. But seeing his charity one can easily get inspired by him. So, this was the charity work by Varun Dhawan. Even you can make a change in the society by your donations. The amount donated is secondary, the intention behind is all that matters.